TORONTO, ONTARIO-- PRWeb - Sept. 28, 2018 - At a recent gala held at The Fairmont Royal York Hotel in Toronto, Jewlr took home top honours in the 2018 Canada Post E-commerce Innovation Awards. Recognized by the judging panel for its innovative business model in delivering personalized jewelry and for providing a superior online customer experience, Jewlr was named Pure Play of the Year Award (Large). The category is focused completely on the e-commerce channel, and pays tribute to the online shopping experience that is most engaging and effective. Jewlr will receive $100,000 in free shipping as well as valuable marketing prize packages. PRWEB - May. 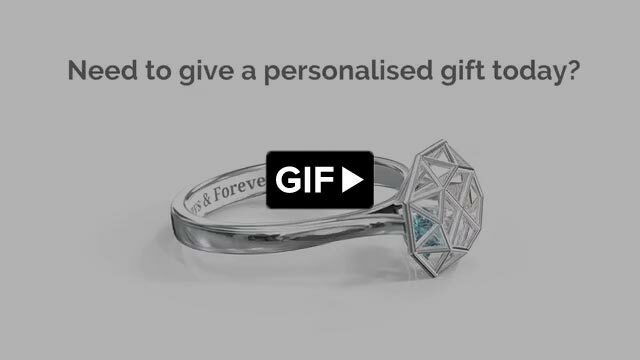 11, 2017 - JEWLR, a progressive jewelry e-commerce shop, is using Sketchfab, the world’s largest platform to publish, share and discover 3D content online to disrupt the world of traditional banner advertisements. JCK Online - Jan. 1, 2014 - “A friendly, risk-free shopping experience” is one of the taglines on Jewlr.com, the Toronto-based online retailer specializing in personalised jewellery. Toronto Star - Dec. 9, 2013 - Tony Davis confesses he didn’t know a thing about jewellery when he decided to launch on an online website to sell personalised designs. THORNHILL, ONTARIO--(Marketwired - Sept. 26, 2013) - At a gala held last night at the Metro Toronto Convention Centre, Jewlr took home top honours in the 2013 Canada Post E-commerce Innovation Awards. Recognized by the judging panel for its innovative business model in delivering personalised jewellery and for providing a superior online customer experience, Jewlr was named the Most Innovative (Large) Retailer. Jewlr will share a $1 million total prize package - which includes shipping services and customized direct marketing packages - with seven other retailers that were recognized in their specific categories.